HHB Communications has supplied Fuse FM, the University of Manchester Students' Union radio station, with two Studer OnAir 1500 audio mixers as part of the relocation and upgrade of its studios. The choice of OnAir consoles has allowed the station to design and install an integrated system that utilises Studer's Relink digital audio routing technology. 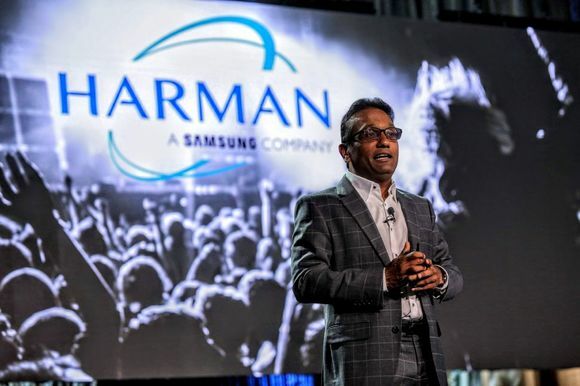 In addition, the OnAir's modular design has enabled the equipment installation to be rationalised, which has helped to control the project costs. Located in the Steve Biko building on Oxford Road in Manchester, Fuse FM is a key part of the Students' Union's broadcast media output. Run by volunteers, the station provides the opportunity for students to get involved in numerous areas of University life. The studios are used for a combination of production and live broadcasting, and both mixers have been supplied with the six fader expanders and Relink I/O sharing option. The OnAir 1500's mixer core processors are installed in a remote machine room together with the various computers used for audio playout, streaming and internet access, which has allowed the audio cabling to be rationalised. 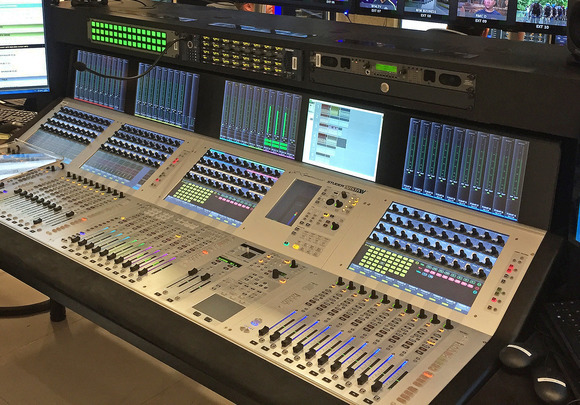 The Studer Relink feature, which allows each OnAir mixer to access audio connectors on other mixers, is being used with the desk's standard AES/EBU I/O to provide digital tie-lines between the studios. The station's Technical Department has developed in-house applications for audio playout and red-light signals, which has been integrated with the mixers' GPIO port, providing fader start, live-mic and record tallies. 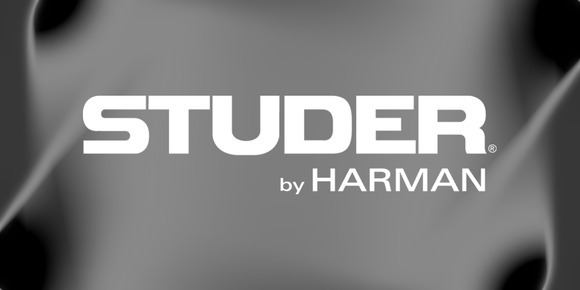 Fuse Studio Manager James Sandford commented: "The Studer OnAir is not only an excellent piece of advanced broadcasting equipment, but it's intuitive layout will make it easy for our students to strengthen their skills in broadcast audio. We are very pleased to be able to offer our students a state-of-the-art digital broadcast facility, providing them with the skills they can be useful in their future careers. HHB was integral in helping us choose the mixer that best fit our needs." "We're very excited to have supplied our first Studer digital mixers to Fuse FM," states HHB Educational Sales Manager Andrew Hingley. 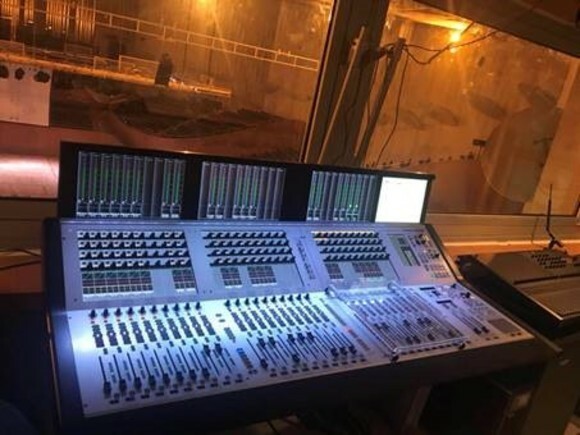 "The OnAir 1500 is a fully-featured radio mixer and Fuse has been very clever in the way they have configured the studios so that they are able to utilise many of the mixer's functions in their new facilities."